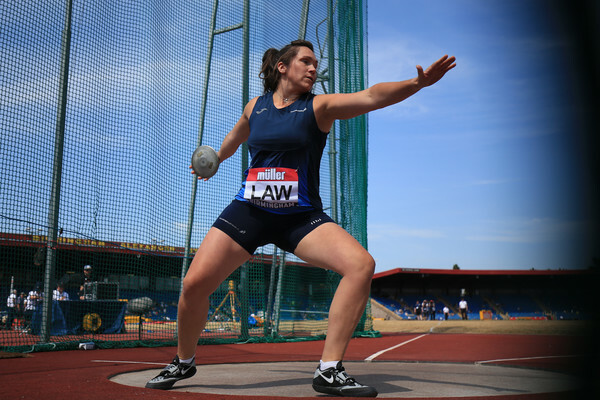 Combined Events in Scotland is in a very good place at the moment – as we highlighted last week with no fewer than four selections for the 14-strong GB and NI team for the Combined Events International in Cardiff over the weekend. And, once the action started, our cohort rose once again to the challenge with some terrific performances. 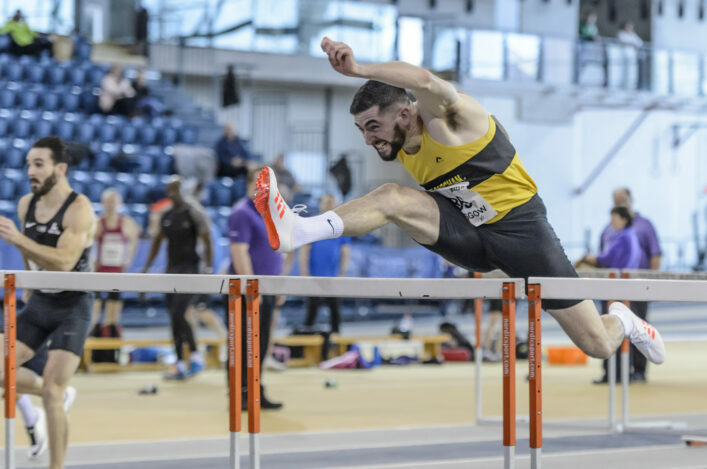 Junior duo Joel McFarlane and Scott Brindley have already traded the Scottish U20 indoor heptathlon Record this year – when Scott set a new mark at the trials event in Sheffield. 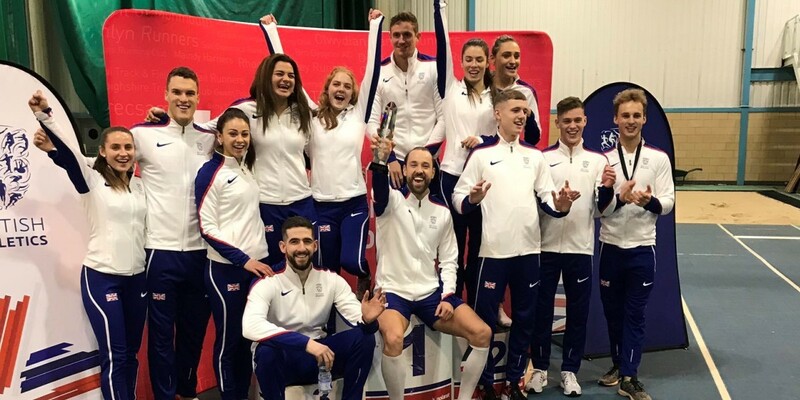 Now Joel is back at the top of the all-time list after he took third place and an individual bronze medal in the International Match in Wales with a new Scottish U20 Record of 5326 points. Lying fourth after day one, Joel started the second day with a bang with a PB of 8.49 in the 60m hurdles. A clearance over 4.35m in the pole vault and a 1000m time of 2.50.31 secured his third place finish. Scott, for his part, finished in sixth place with his new PB tally of 5228 going beyond his own previous record and now, therefore, second on the all-time list. 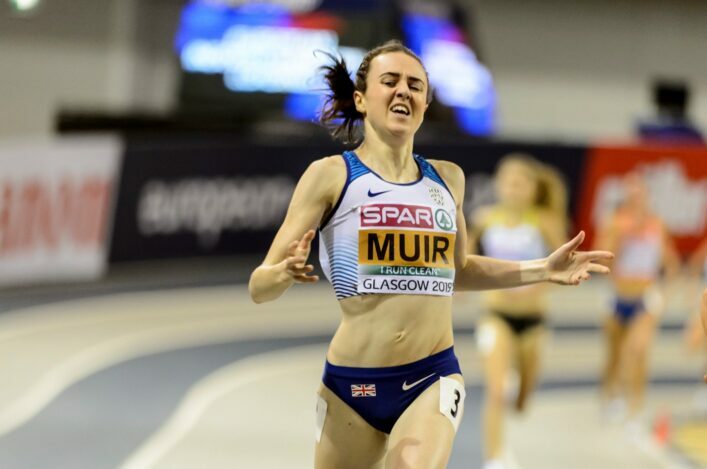 Stephen Maguire, Head of Performance and Coaching, had highlighted last week how Scottish athletes going head-to-head at a high level is a sure way to improve performances and that’s exactly what we are seeing at the moment from the Arbroath and District AC athlete Joel and North Ayrshire AC’s Scott. Well done to all the coaches involved with these athletes and helping with their development across various events. Meanwhile, Andrew Murphy’s star continues to rise still higher at Senior level. The Kilbarchan AAC athlete finished in fifth place in the International Match and his new PB tally of 5628 was a superb effort as it went within 12 points of the Scottish Senior Record, which is held by Jamie Quarry at 5640. Andrew scored two PBs in the competition, with a shot put mark of 13.91m achieved and a 60m time of 8.36. 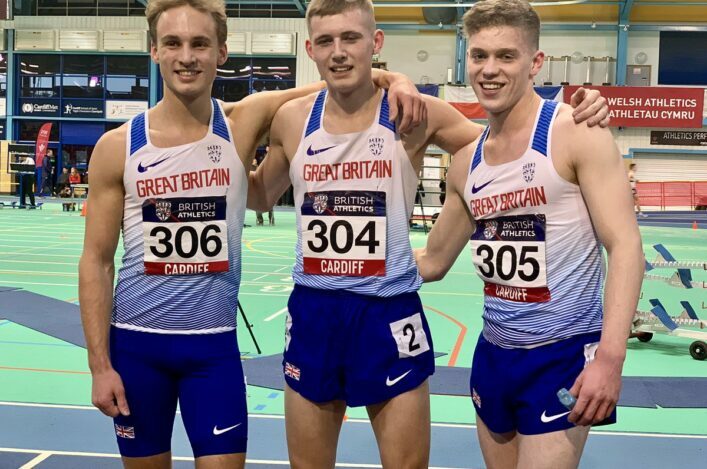 Howard Bell, who won the U23 gold at the trials, stepped up for his first Senior GB and NI vest in Cardiff and finished in 13th place with 5231 points.